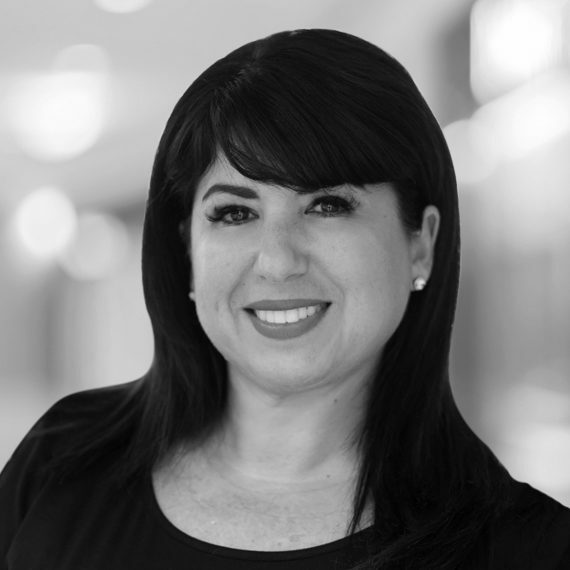 Originally from Argentina, Valerie joined OneWorld Properties in 2018. She started her real estate career as an appraiser trainee in 2000, obtaining her appraiser certification and real estate license in 2003. She started her own appraisal company in West Palm Beach in 2004. She moved to Fort Lauderdale in 2010 to dedicate herself full time to real estate sales, working as a luxury sales agent for ONE Sotheby’s International Realty and then for the new development of The Gale on Fort Lauderdale Beach. In 2017, she moved to Orlando, where she now serves as sales director for SPECTRUM+ at Reunion Resort. Valerie is fluent in Spanish and English.